(?) 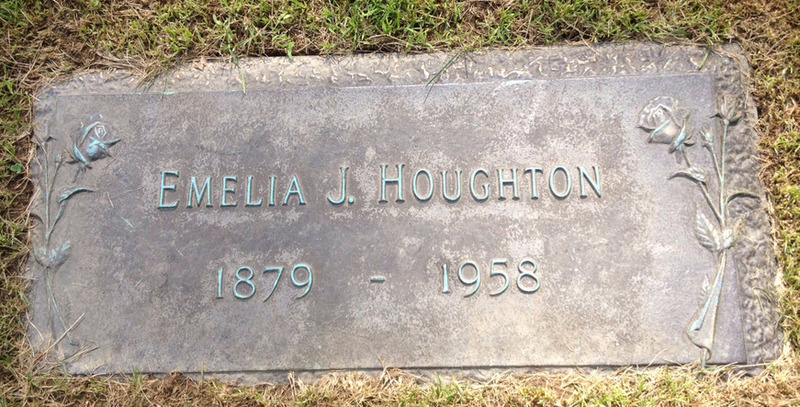 Davis married Kathleen Howard Houghton, daughter of Merrill Howard Houghton and Ada Alice Mann. Marjorie (?) married Lester Mahlan Robert Houghton Jr, son of Lester Mahlan Roberts and Effie May Combs. Marjorie (?) and Lester Mahlan Robert Houghton Jr were divorced in 1948. Mary Houghton married (?) Lord Jr. (?) Lord Jr married Mary Houghton, daughter of (?) Houghton. Stanley Bruce Stover married Clara Mae Houghton, daughter of Charles Hazelton Houghton and Belle Sarah Wharton. 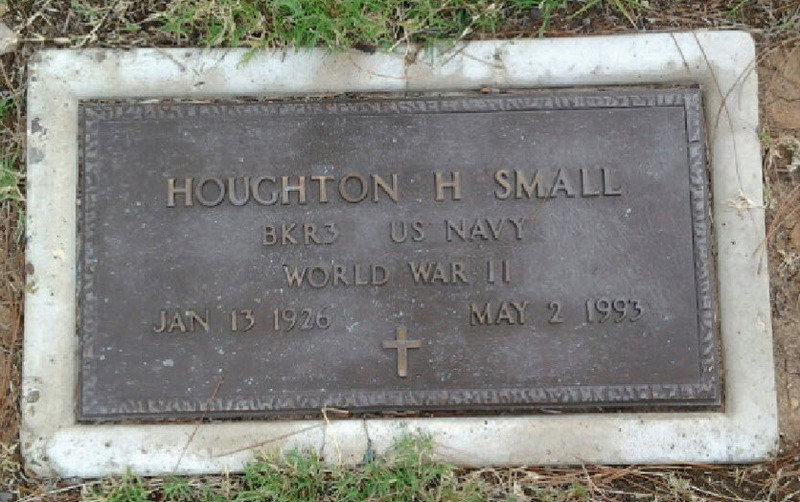 Pauline Jennings married Francis Barnwell Houghton, son of Charles Hazelton Houghton and Belle Sarah Wharton, in Jul 30, 1944 at FL, USA. Pauline Jennings and Francis Barnwell Houghton were divorced in 1945. Dan MacLennan married Lisa Janese Houghton, daughter of Wesley Egbert Houghton and Nancy Janese McAlister. Tony Hernandez married Britani Jolani Waldron, daughter of Daniel Waldron and Tammy Joe Houghton. Ken Owens married Jamie Lynn Houghton, daughter of Wesley Thomas Houghton and Brenda Poirier. Deanna (?) married Jason Wesley Houghton, son of Wesley Thomas Houghton and Brenda Poirier. MacKenzie (?) married Justin Houghton, son of Wesley Thomas Houghton and Brenda Poirier. Florence Louise (?) married Merrick Owen Houghton, son of Frank Merrick Houghton and Myrtle E. Owens. Elizabeth (?) married Richard Houghton, son of Richard Houghton and Elfrieda (? ).